all that we do, while being a shining light of God's hope to Walkersville, Maryland and the surrounding communities. We invite you to join us on Sundays and Wednesday nights to worship the Lord. 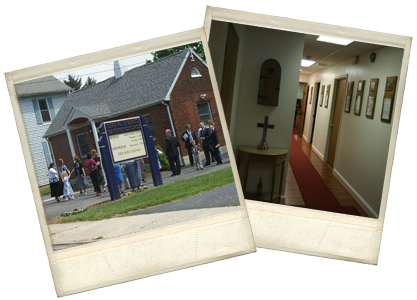 For information about our church visit our "About" section. You'll also find information about our weekly worship schedule, and a map to our location there. But that's not all we have to offer! under "Contact Us" or call the church office at 301-845-0040.